I have survived as long as man has been on earth. I am able to inhabit human souls and, through them, act out evil. Punishment is the only acceptable form of retribution. 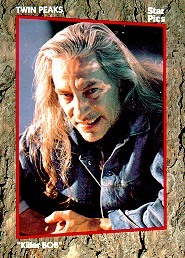 Back to the Twin Peaks Cards page.